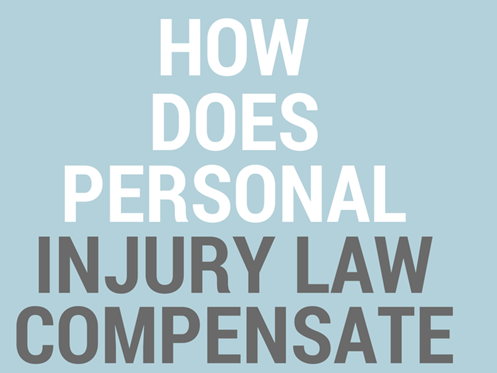 Answer: Victims are entitled to be compensated for their property damage and related losses (rental, diminished value, loss of use, etc. ); special damages (economic damages such as medical, mileage, lost wages, etc. ); general damages (non-economic, such as pain &; suffering, etc. ); and if applicable ... punitive damages (designed to punish the at-fault defendant to deter future willful conduct, like drunk driving). Of course, the issue is whether the defendant has adequate liability and property coverage, and if not whether you have adequate UM, UIM, or collision/rental coverage.